When you combine two breweries who know how to make delicious beers and value the design of their bottles, you get Schiuma Party Saison. 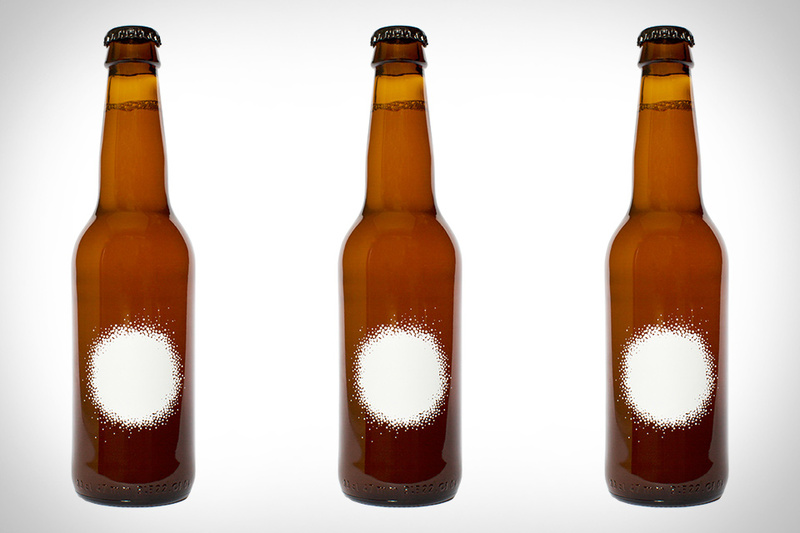 Based in Stockholm, Sweden Omnipollo teamed up with Stillwater Artisanal Ales from Baltimore for this saison. The beer is aged for four months in wine barrels with Brettanomyces before being bottled at 6.8% ABV. It was brewed at Brouwerij de Molen in Holland and features the artwork of Karl Grandin on the bottle.